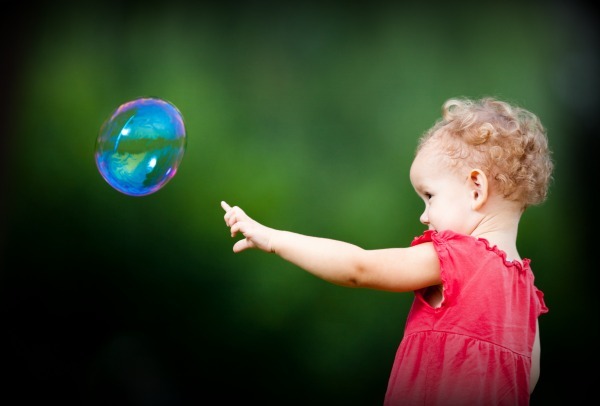 My kids love to play with bubbles during the warmer months. 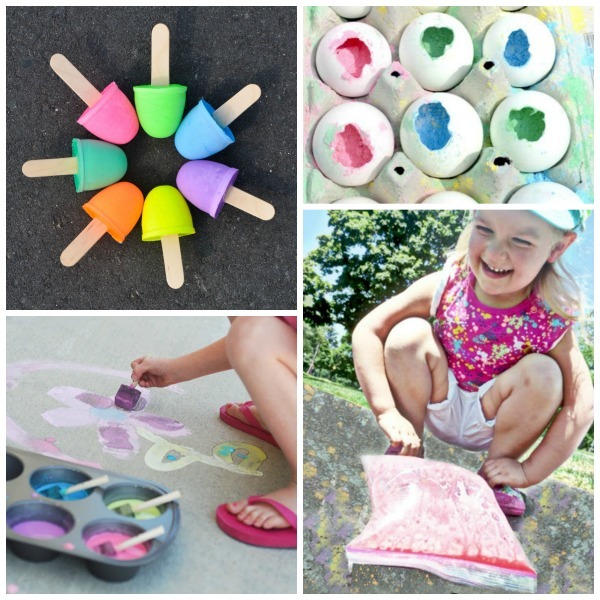 There are so many fun ways to play with them, too! 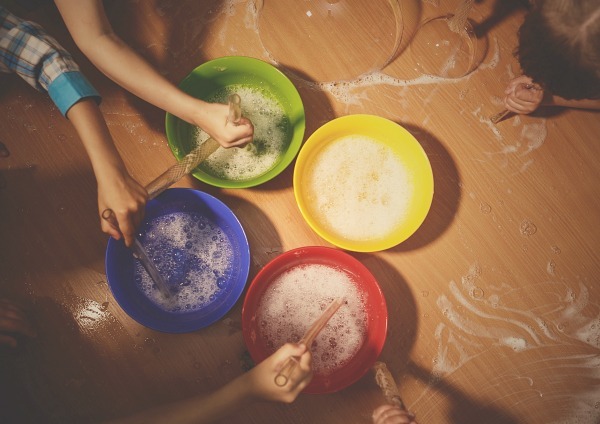 Today, we tried making SUPER bubbles, and we had so much fun! 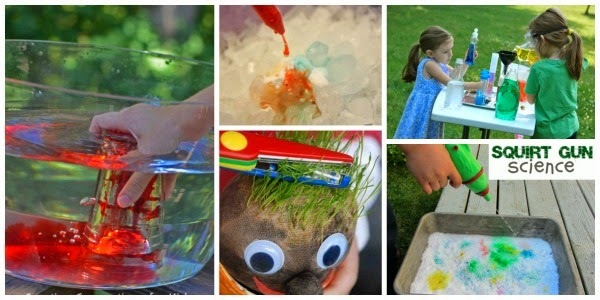 This super bubble recipe was such a simple and frugal way for my kids to have fun on a warm day, and we only needed a few ingredients! Are you ready to make your own? Combine the above ingredients in a bowl and mix well. That's it! 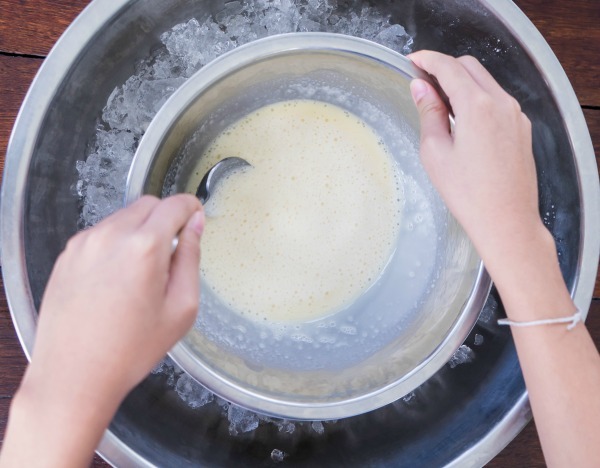 Cover the mixture, and place it in the refrigerator for at least 24 hours. Then, play can begin! 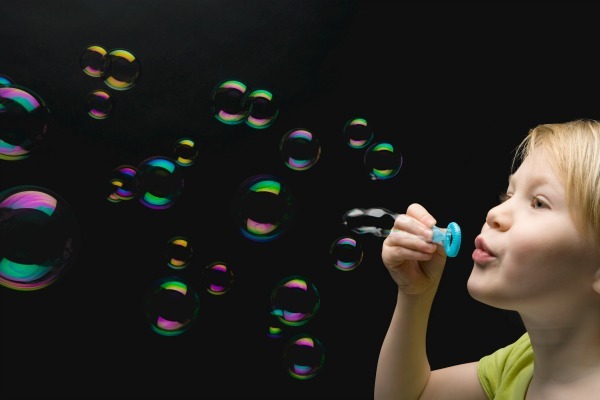 Kids will have a blast blowing super bubbles and then playing with them! 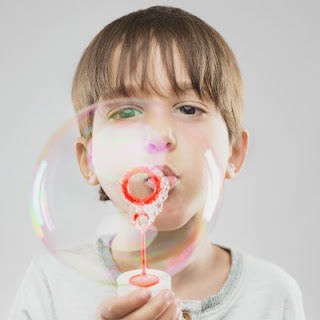 Typical bubbles pop when touched, but the sugar in this bubble recipe allows for kids to hold and touch the bubbles before they pop. 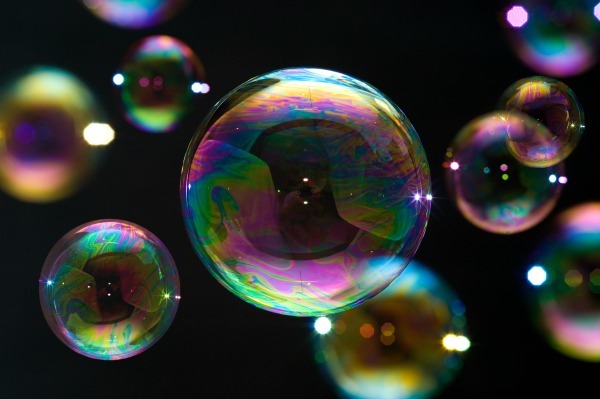 My kids had a blast playing with their super strong bubbles, and they played well into the afternoon. 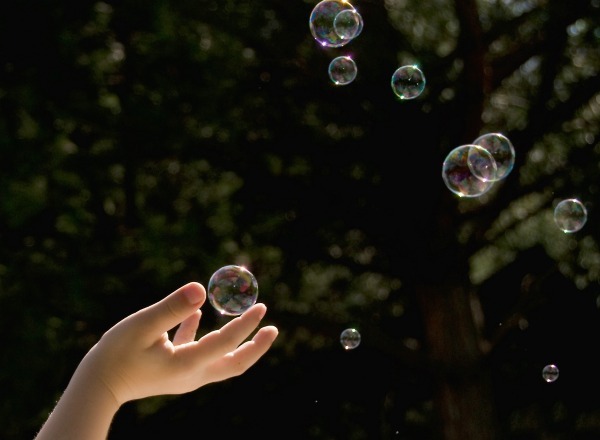 To make the bubbles last even longer before they pop have kids wear gloves while they play. 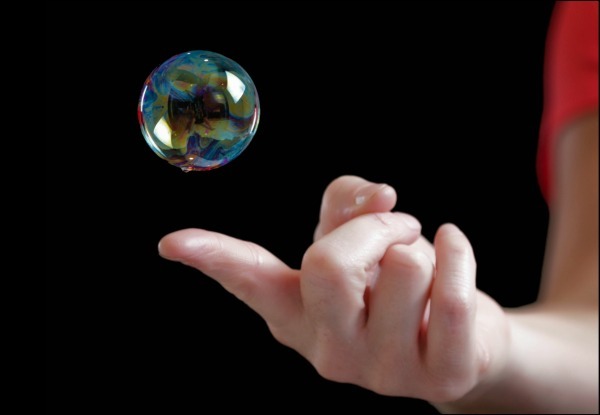 This prevents the oils on kids hands from popping the bubbles. Note: I recommend using Dawn dish soap for this activity. You can get the glycerin needed for this recipe on Amazon here. Corn syrup can be found online here.